Planners are my thing. I'm sure you've noticed. 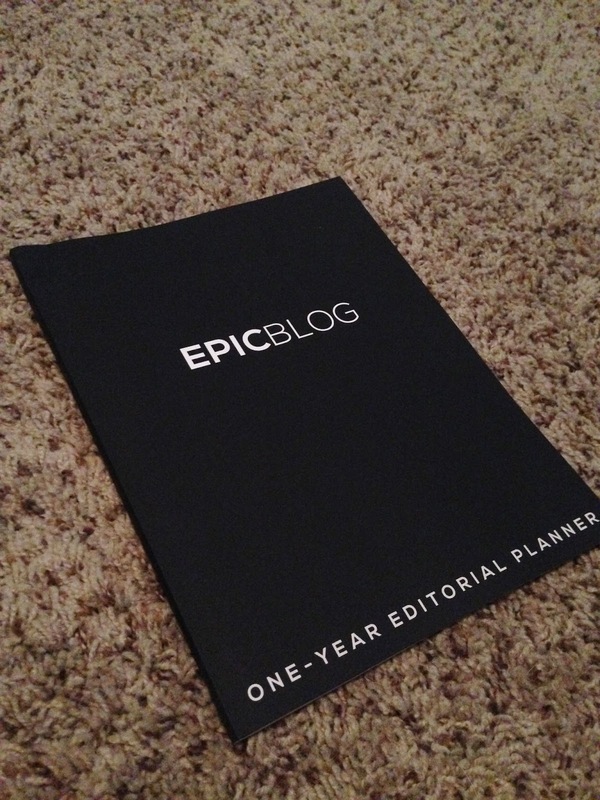 But the EPIC BLOG: One-Year Editorial Planner (affiliate) is not just any planner. It's a great way to stay organized while writing down your plans/goals to be profitable and have some type of purpose with your blog. 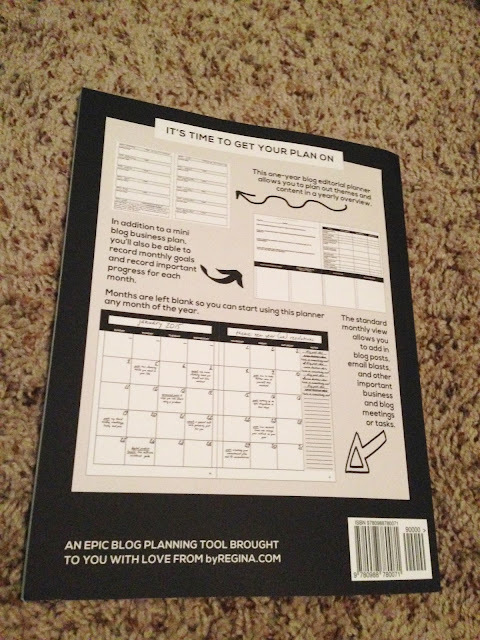 This planner + workbook helps you create a purposeful and profitable content plan for your blog through a mini blog business plan, ideal reader survey, monthly theme planning, monthly content planning, standard monthly calendars, and more. So of course when fantastical Kim from hernameiskim.com mentioned it in her awesome The Glitter Gang FB group (sign up here), you know I couldn't control myself & had to purchase it. 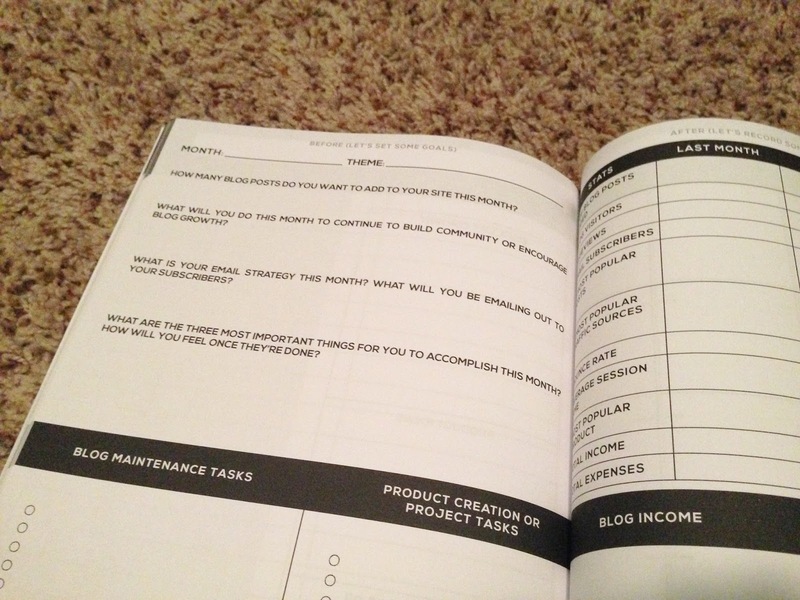 This planner was made by Regina from byregina.com who is also a blogger that creates content for business owners and bloggers. She wants to make sure that your Epicness is seen by your readers, customers and fans. I mean, it doesn't get any better than that, right? 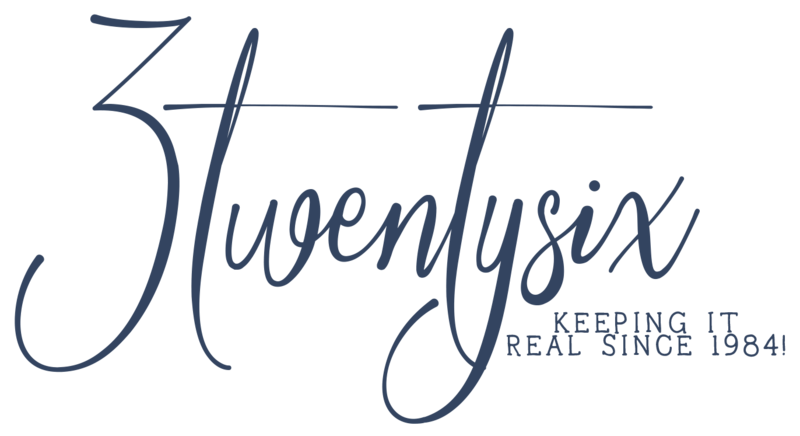 Regina has a ton of workshops and great blog posts to help you be a fantastical blogger (or business owner). I love stickers and crazy colors on my planners (See: ban.do post) but I also like simplicity (See: Majority of my PL posts). 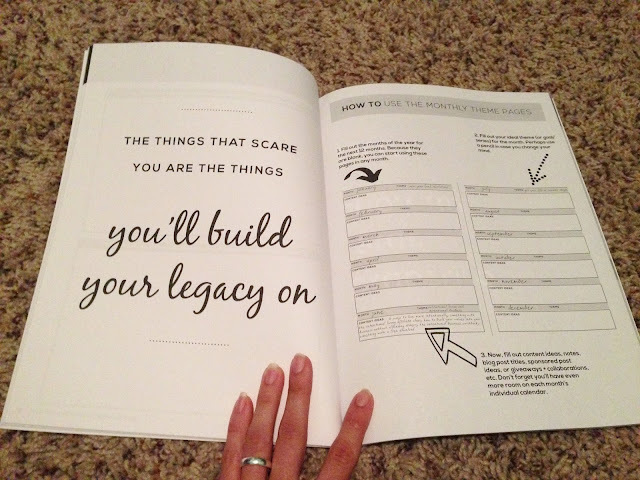 This book is black & white (a little bit of gray too) and it gets right to the point. You can be completely real with it without it judging you. 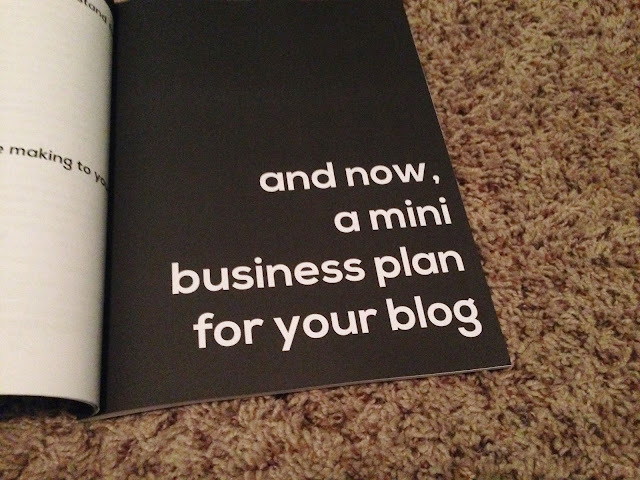 It asks questions that are crucial to you becoming what you want to be in the blogging world (& business world). I like blogging, but I don't expect it to be my main source of income (would be nice though). This is a hobby type thing for me and if it pays a little here and there, I'm super grateful, but it's totally not what I'm doing this for. I've been in the 'blogging' scene since the late 90's when it wasn't popular nor was it referred to as blogging. Had my friends and I known we could get paid for it back then, we'd be on a roll these days haha! What I'm getting at with this is that I really do like blogging, but I'm not willing to invest large amounts of my money to make it go viral. Mostly because I don't have that type of cash and because there are other ways of learning. 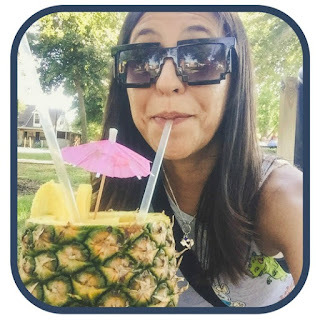 The number one thing that I believe is important is to make friends with other bloggers. Ask questions and learn from them. Not all will be generous enough to help (you know how females like to tear each other down in other aspects of life, it's the exact same in the blogging community), but a few will not only be down to help.. they will also be your biggest resource. Regina asked that we not photograph the entire book, but she has a great video that breaks it all down for you. You can find that video right here. I took a few pictures (on my cell, sorry) so you can get an idea of the greatness that is this book. The months are blank so you can start whenever you want which I think is amazeballs because this way I don't feel like I've purchased a book I can't fully use. I plan on starting with a new month so I won't get going until August. Ahh, August! It came so soon, right? Are you using a particular system on your blog? What's working for you and what have you done that hasn't work for you? Hey there! 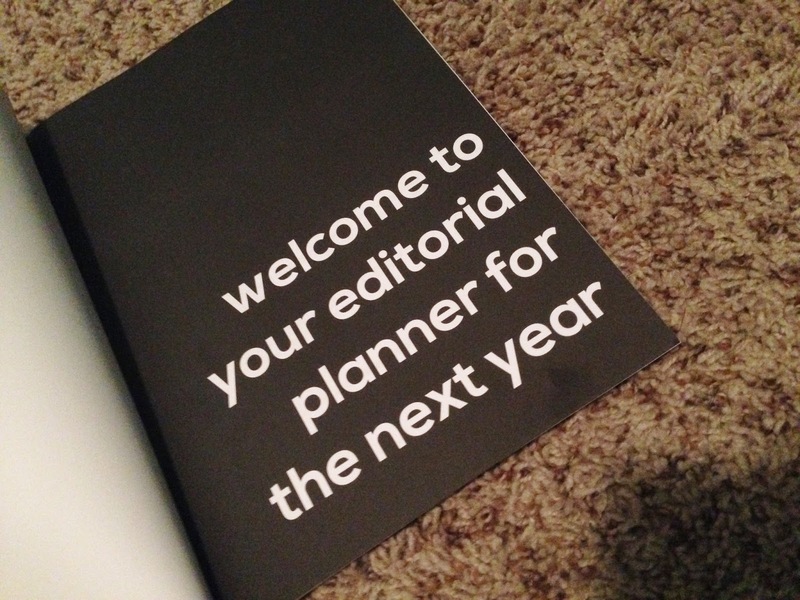 Thanks for sharing your experience of this planner.. I recently got mine, and I'm slowly working through it. But "Image Styles" on page 21 and 22 are super confusing to me... I am not sure I understand what they're for. What do you think?